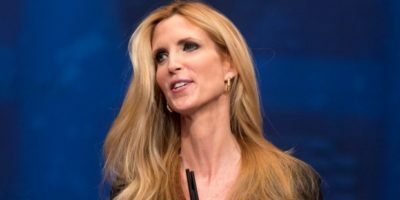 After I’d spent a decade begging Republicans, including a few presidential candidates, to take up the immigration issue, Donald J. Trump came along, championed the entire thesis of Adios, America, and swept all contenders aside. The reason normal people are suspicious of the media’s narrative on Charlottesville is that we’ve heard this exact same story many, many times before. 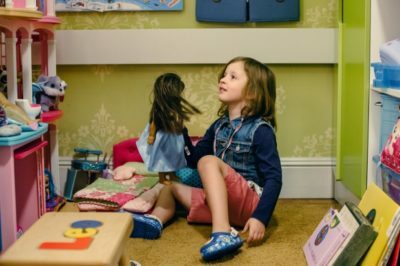 A 5-year-old named Leo sat surrounded by toys on the floor of his bedroom in Brooklyn this week marked with some classic little-boy touches: hair in his eyes and a scab on one knee. The outfit he had chosen for himself that day was less stereotypical: pink cowboy boots, dusty pink shorts and a denim vest that showed off the temporary rose tattoo on his tiny biceps. 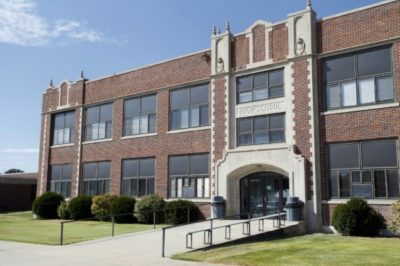 Public high schools across the country are welcoming a growing number of international students in an effort to build valuable relationships and — in some cases — boost revenue. Though international students make up only a small fraction of high schoolers, administrators in Ontario and British Columbia say they’ve seen a spike in recent years, with some school boards reporting their ranks have doubled. 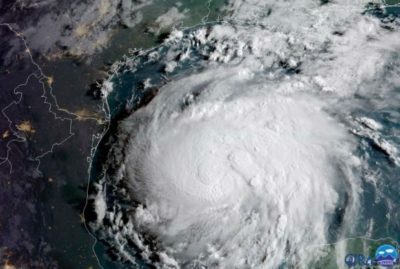 Scientists sent off a warning on “bigger and stronger” storms coming, as the devastating intensity of hurricanes such Harvey, a monster storm that swamped Huston, matched global warming trends. Among the many climate factors that play a role in hurricanes such as Harvey are rising seas, warming oceans, hotter air. A car belonging to the head of the Quebec City mosque where six men were shot to death in January was set on fire in early August. Police have yet to arrest anyone in connection with the arson, which happened around 1:30 a.m. on Aug. 6 outside Mohamed Labidi’s home. The car was a total loss. 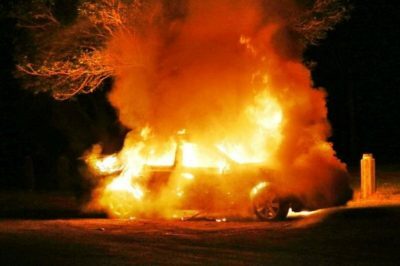 The vehicle was torched about 36 hours after Labidi appeared alongside Quebec City Mayor Régis Labeaume to celebrate the sale of city-owned land to the Muslim community for the creation of a cemetery. 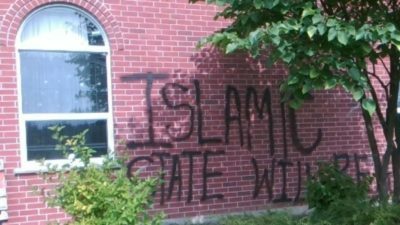 Ontario Provincial Police are looking for suspects after a church was spray-painted with Islamic State messaging in Guelph-Eramosa Township. Wellington OPP say they responded to a call at Lakeside Church Monday afternoon. “Members [advised] that sometime overnight, unknown suspects had attended the church and did some spray-painting on the side of it,” Const. Marylou Schwindt told CBC K-W.